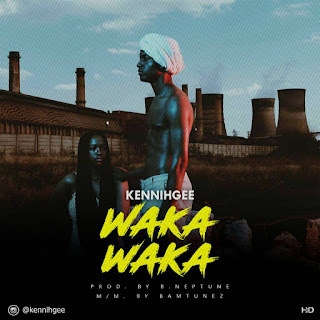 Kennihgee is not done as he plans on releasing his first official music video this year. So keep in touch as we expect much from the talented rapper. Relax and let his sound amaze and engage you. Kennihgee is definitely here to stay.